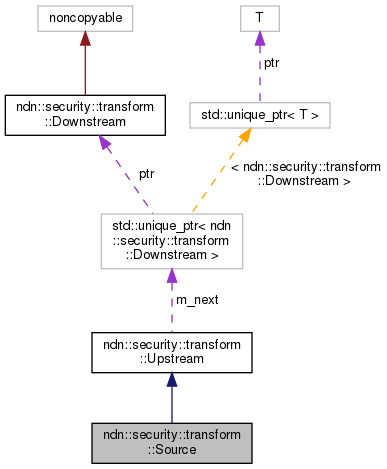 Abstraction of the transformation source module. Definition at line 289 of file transform-base.hpp. Definition at line 154 of file transform-base.cpp. Connect to an intermediate transformation module. Definition at line 166 of file transform-base.cpp. Connect to the last transformation module. This method will trigger the source to pump data into the transformation pipeline. Definition at line 176 of file transform-base.cpp. Pump all data into next transformation module. Definition at line 160 of file transform-base.cpp. Get the source module index (should always be 0). Definition at line 320 of file transform-base.hpp.